By Ezequiel A. 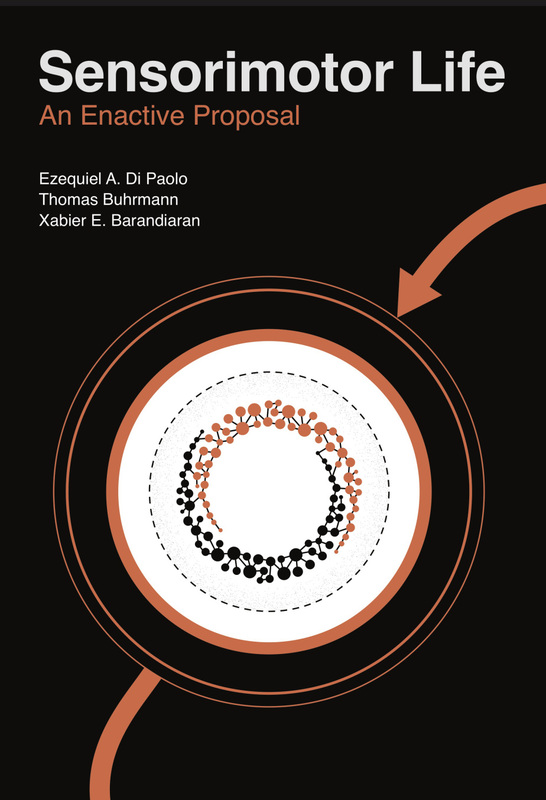 Di Paolo, Thomas Buhrmann, Xabier E. Barandiaran, 2017, Oxford University Press. How accurate is the picture of the human mind that has emerged from studies in neuroscience, psychology, and cognitive science? Anybody with an interest in how minds work – how we learn about the world and how we remember people and events – may feel dissatisfied with the answers contemporary science has to offer. Sensorimotor Life draws on current theoretical developments in the enactive approach to life and mind. It examines and expands the premises of the sciences of the human mind, while developing an alternative picture closer to people’s daily experiences. Enactive ideas are applied and extended, providing a theoretically rich, naturalistic account of meaning and agency. The book includes a dynamical systems description of different types of sensorimotor regularities or sensorimotor contingencies; a dynamical interpretation of Piaget’s theory of equilibration to ground the concept of sensorimotor mastery; and a theory of agency as organized networks of sensorimotor schemes, as well as its implications for embodied subjectivity. Written for students and researchers of cognitive science, the authors offer a fuller view of the mind, a view better attuned to the experiences of people who live, work, love, struggle, and age, thrown into a world of meaningful relations they help create. Additionally, the book is of interest to neuroscientists, psychiatrists, and philosophers of science.